Mini motorhomes have today become one of the most sought-after segments of the RV industry. This is because people have realized that buying a mini motorhome over a medium-sized trailer is a smarter choice because these mini motorhomes are lighter and cost effective. 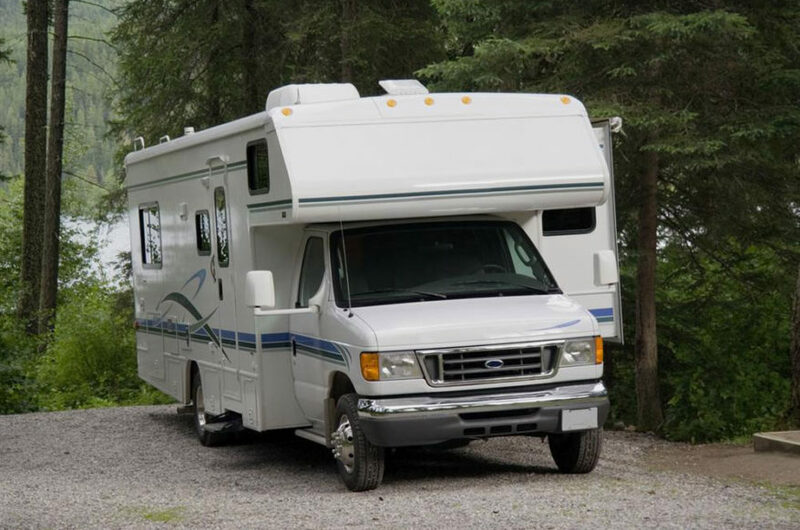 They also accommodate your road trips on the tricky forest roads where you can’t take a big or a medium sized RV. It is studied that buying a three-year-old used RV will cost you about half the current market price of a new RV. That is why you will see a lot of people considering used RV over buying a new one. Having said that, you need to be extra careful and alert when you are dealing with used mini motorhomes that are for sale. Inspect the vehicle thoroughly before you seal the deal. The inspection should be done of the entire unit, which includes the electrical, mechanical, plumbing, interior and the exterior condition of the unit. If you feel that the vehicle needs any kind of repair, then make sure that the dealer knows about it and is ready to help you in whatever way possible. By just paying a fee of around $25, you can buy any vehicle’s history report from sites like RVchecks and CARFAX. To order for the report, all you need to provide them is the 17-digit vehicle identification number. From the vehicle report, you get to know if the vehicle was ever damaged, whether it has any collision repairs, or if it was ever stolen. Not all the mini motorhome models for sale will have the features that you are looking for. If you are planning on completely remodeling the vehicle, then you can buy older models. However, if you are not planning to do so, then buy a newer model that has all the modern technology that you are looking for. Do your homework well so that you are aware of the current market price of the used mini motorhomes that are for sale. This will help you come up with your own offer while negotiating the price with the dealer. Many people do the mistake of first buying a vehicle and then going on a hunt for the best insurance policy. Instead, what you should do is first decide which mini motorhome you want to buy and then check with several insurance companies for best rates and policies. By doing so, you will have a fair idea about the maintenance and the repair cost that you will incur in the future. Just don’t be in a haste and research well about the models of the used mini motorhome that are for sale, and the dealer from whom you are buying the used mini motorhome.